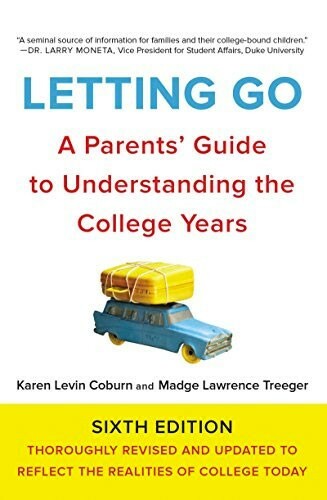 For more than a decade Letting Go has provided hundreds of thousands of parents with valuable insights, information, comfort, and guidance throughout the emotional and social changes of their children's college years -- from the senior year in high school through college graduation. 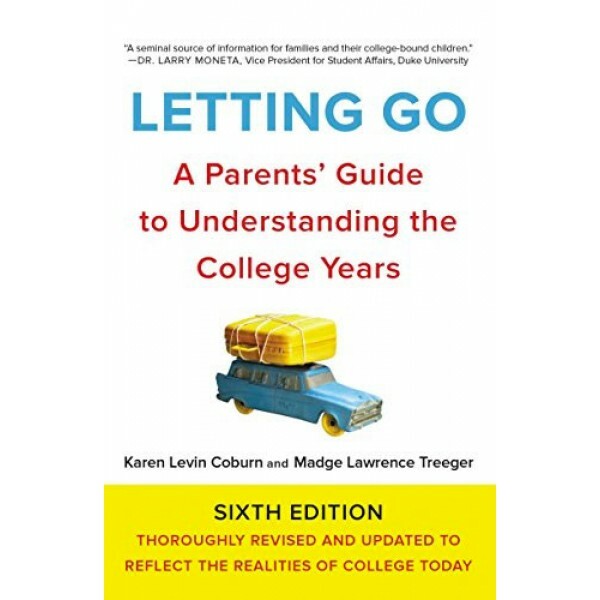 Based on real-life experience and recommended by colleges and universities around the country, this indispensable book has been updated and revised, offering even more compassionate, practical, and up-to-the-minute information. What are normal feelings of disorientation and loneliness for students -- and for parents?